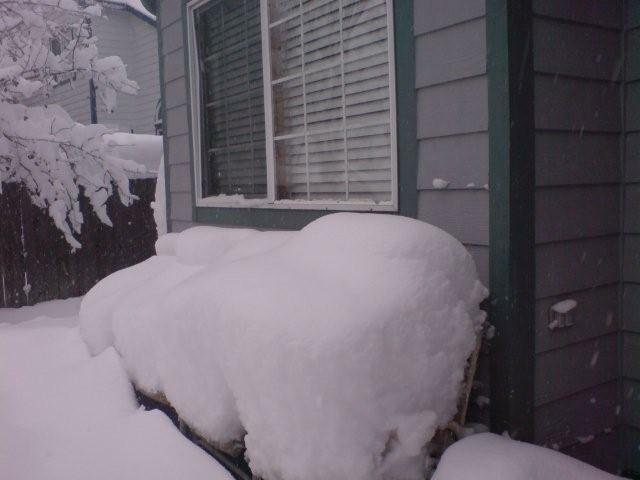 And the snow keeps piling up! 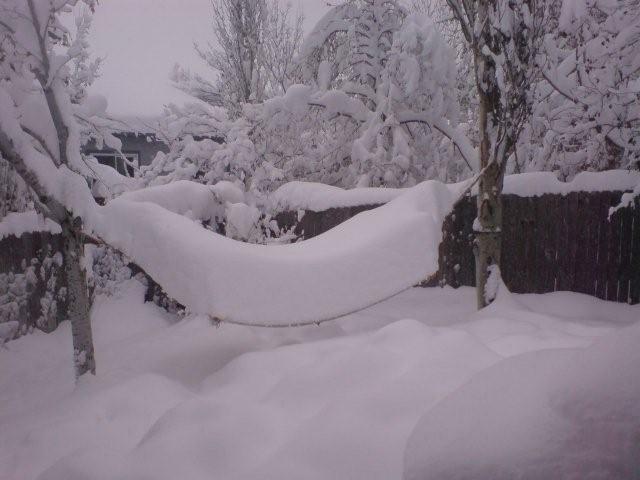 Here’s an updated pic of our hammock this morning. Abe’s school is cancelled again and it looks like and indoor treadmill running day for me. That is, if I can get my car to the gym. Nan…I am seriously worried about the snow. It is 90 degrees today and my kids were sweating to death while collecting candy last night. We all had sweaters on last week when a cold front came through and dropped the temps to the low 70’s. We are in for a shock! That is a ton of snow!! !